The earring that you have shown in the blog is really awesome. I would say that its really too good.And your post is also too much relevant. 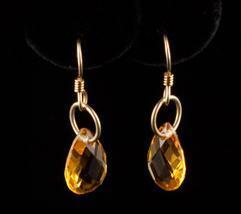 Those citrine drops are to die for! I agree they are lovely. Thanks for sharing.